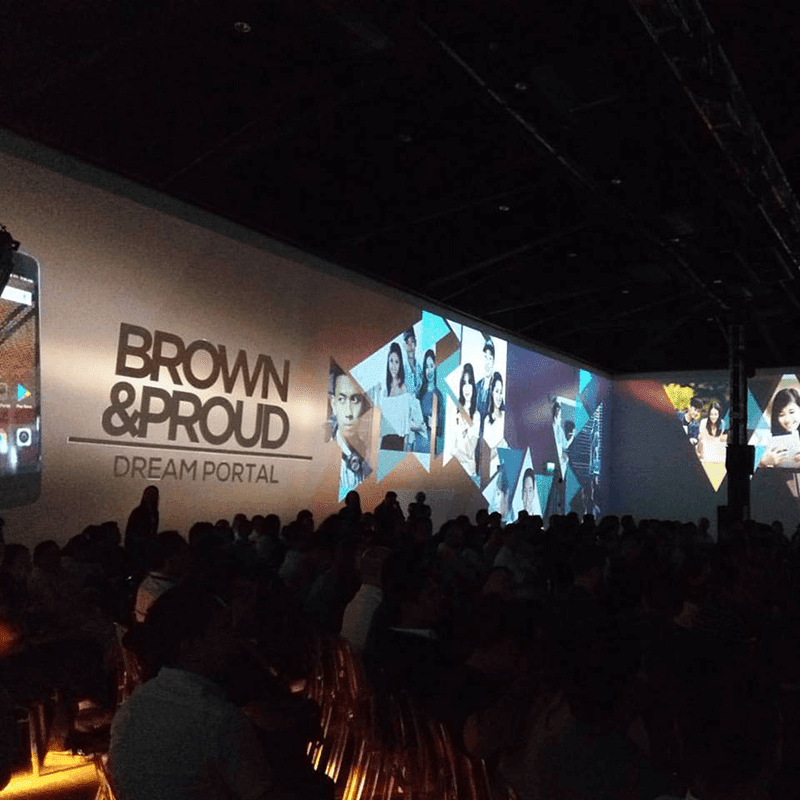 Aside from Brown 1, MyPhone's new multi-level marketing inspired sister brand, Brown & Proud movement, has announced another phone, the Brown 2. It's the higher-end offering of the company with better, specs, build, and features. Like what we mentioned, the Brown & Proud Brown 2 is a higher-end smartphone. It features a larger 5.2 inch HD screen, an unknown type of 64 bit octa core processor, BIG 4 GB RAM, and 64 GB of expandable internal storage. The main camera is higher at 16 MP too, but the selfie camera is the same at 8 MP. The handset also goes with the usual connectivity options like WiFi, LTE, OTG, and dual SIM card slots. There's no mention about its price tag yet, but let's expect it to reach the over PHP 10K mark. Related: Brown & Proud Announces Brown Tab 1 With 10 Cores! Every purchase also comes with exclusive membership to the Brown & Proud movement, rewards, perks, and the chance to even earn millions.